As part of the Barbara Kyle's virtual tour for the release of Book #5 in the Thornleigh series, Blood Between Queens, Passages to the Past is pleased to be hosting a giveaway! Barbara is on tour though May 17th, so be sure to check out the schedule of stops here. Following her perilous fall from a throne she’d scarcely owned to begin with, Mary, Queen of Scots, has fled to England, hoping her cousin, Queen Elizabeth, will grant her asylum. But now Mary has her sights on the English crown, and Elizabeth enlists her most trusted subjects to protect it. Justine Thornleigh is delighting in the thrill of Queen Elizabeth’s visit to her family’s estate when the festivities are cut short by Mary’s arrival. To Justine’s surprise, the Thornleighs appoint her to serve as a spy in Mary’s court. But bearing the guise of a lady-in-waiting is not Justine’s only secret. The weight of her task is doubled by fears of revealing to her fiancé that she is in truth the daughter of his family’s greatest rival. Duty-bound, Justine must sacrifice love as she navigates a deadly labyrinth of betrayal that could lead to the end of Elizabeth’s fledgling reign… Compelling and inventive, Blood Between Queens artfully blends history’s most intriguing figures with unforgettable characters, bringing to dazzling life the fascinating Tudor era. 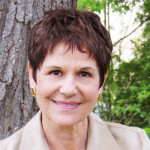 For more information, please visit Barbara Kyle's WEBSITE. You can also find her Facebook and Twitter. 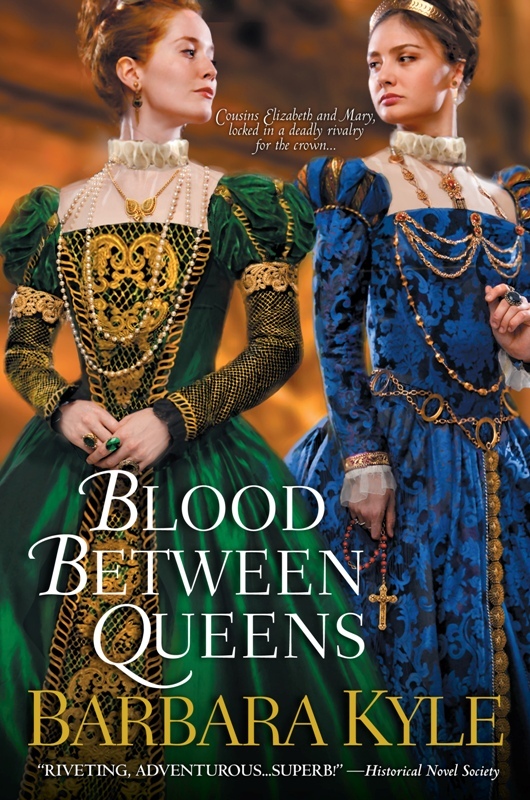 Passages to the Past has one copy of Blood Between Queens up for grabs! To enter, please complete the form below. Giveaway is open to US and Canada residents only. Ends on May 9th. I'd love to win a copy. I would need to catch up on all the others in the series but that's ok. I don’t think we could ever tire of reading about these two strong women. How difficult it must has been for Justine to be tasked as a spy while treading carefully to conceal her true heritage. The time of the Tudors will always be the most fascinating time in history! I have put this novel on my Wish List. Thanks for sharing! I love the plot of this Book Please enter me. Please enter me this sounds fascinating.